Are you a Teal Person? A Blue Person? Love the Ocean? 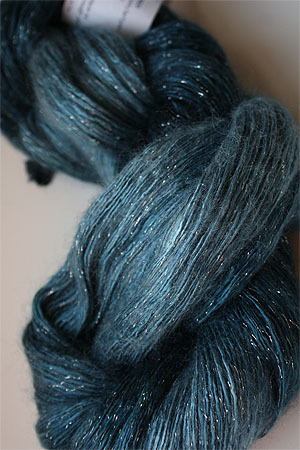 Perfect - this yarn is for you - in in credible blues and teals both light and dark, this handpainted yarn goes thru the whole range in those color families without being garish or overwhelming - very, very subtle. 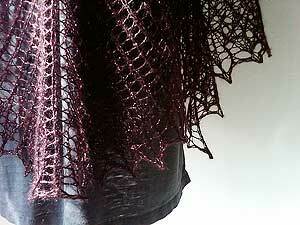 Stunning - especially when the yarn has a lurex glitter strand in silver!